This is why I love these things. Texas River Bum “Flying Cat” flies never say die. If you know me, you know I fish these a lot. And while I haven’t fished much lately, I like to think I get out there more than most. All that being said- I hate when a fly falls apart. In fact I hate losing flies period. 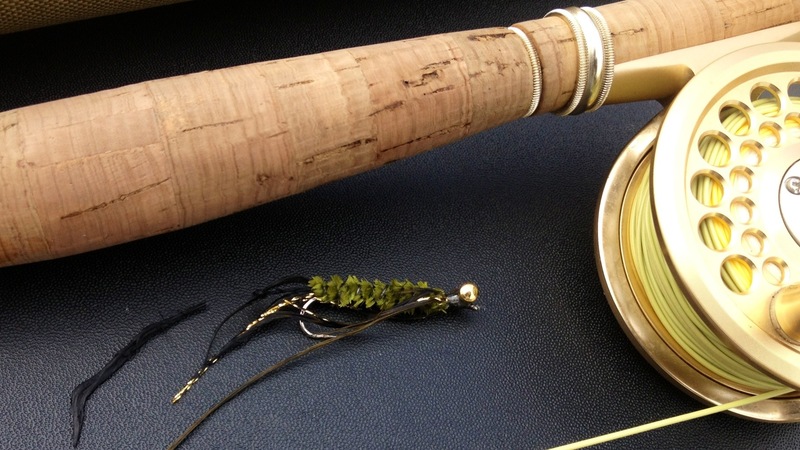 If I am going to take 15 minutes of my life to create a fly (I tie super slow- Flying Cats can be tied quicker), I want a return on that investment. That means fish can gnaw on it all day, and I’ll be damed if I lose it to a tree, underwater log, or any other operator error or malfunction. Yes, I am stupid when it comes to losing flies- I just won’t do it. Last weekend the poor flying cat above finally gave up the ghost. It was a moment of shock, awe, and pride when marabou fell out as I removed some river seaweed garbage from the shank. Shock because what had happened, awe because of how many trips that fly survived, and pride that I hadn’t lost it for so long that it could fall apart. Little buddy you served me well! You are nearby honorably discharged! Cue taps…. and I’m out!